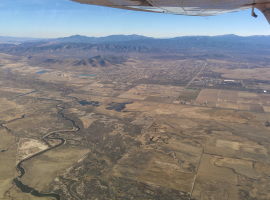 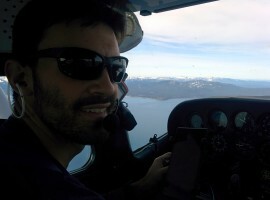 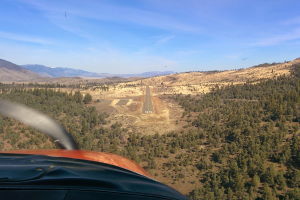 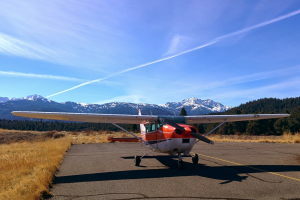 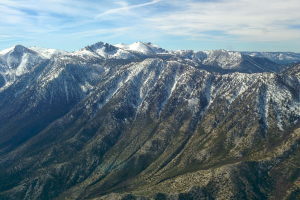 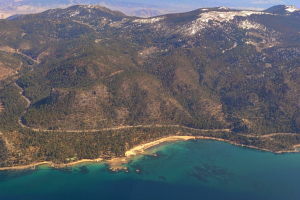 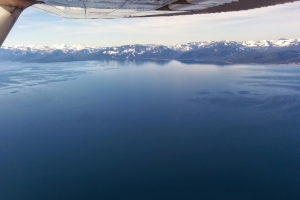 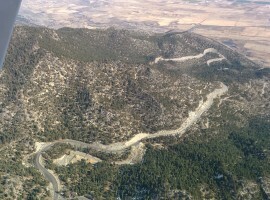 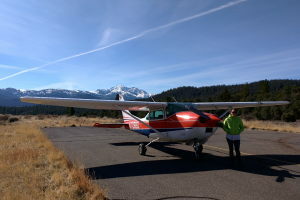 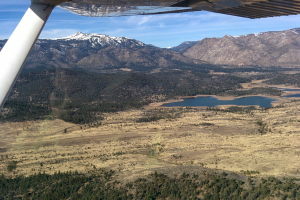 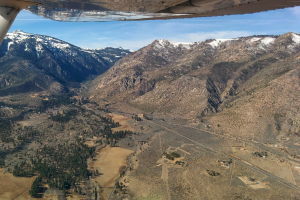 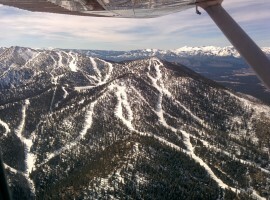 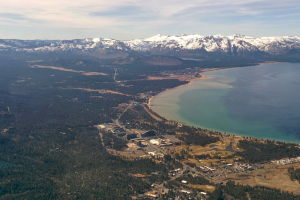 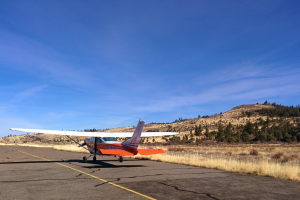 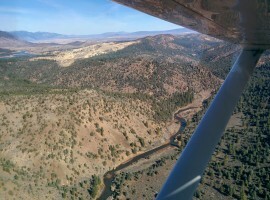 A short weekend flight to Alpine County (M45), Markleeville/Woodfords. 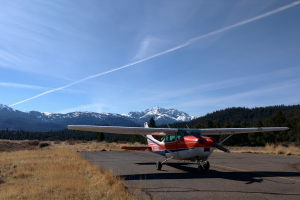 Gorgeous little airport! 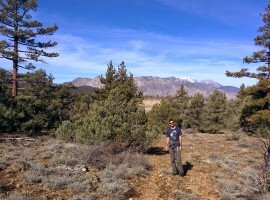 We hiked around a little bit, but didn't find a great trail down to the river... next time will have to explore more!